With our experienced care providers, you’ll receive the support you need. As the number of baby boomers (people born from 1946 to 1964) goes high, the cost of health care also increases. Home health care is an affordable alternative in giving the right care for your senior loved ones instead of going to a facility. We ensure to enhance your quality of life. 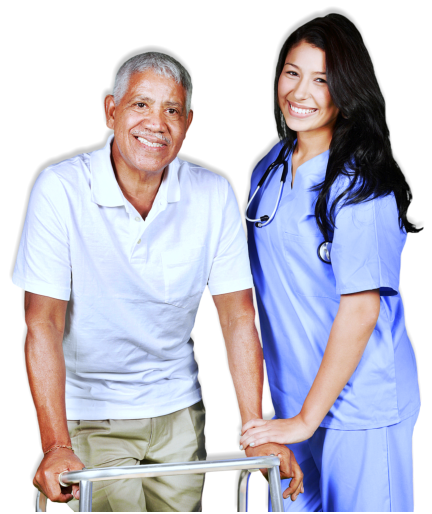 We at Goodwill Healthcare Services strive to cater the services designed to your needs.